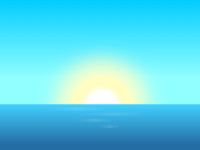 Lead visual designer at Simplicity LLC. 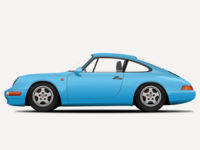 1995 Porsche 993 Illustration — 1995 Porsche 993 in Riviera Blue vector illustration. 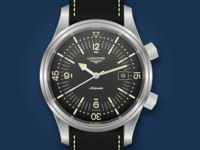 Made with Sketch. 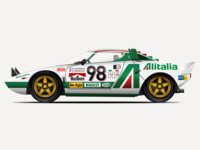 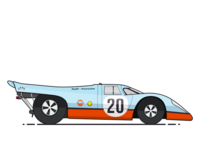 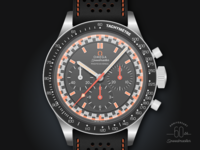 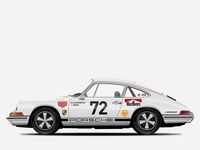 1969 Porsche 911 R Illustration — 1969 Porsche 911 R vector illustration. 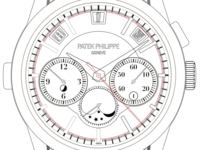 Made with Sketch. 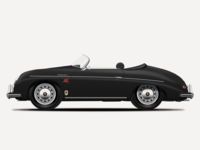 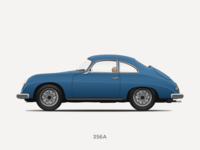 Porsche 356 A Illustration — 1955 Porsche 356 A. Made with Sketch. 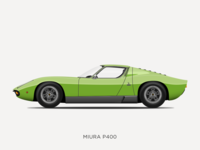 Lamborghini Miura P400 Illustration — 1966 Lamborghini Miura P400. Made with Sketch. 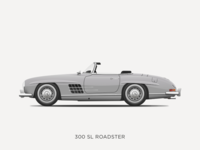 Mercedes-Benz 300 SL Roadster Illustration — 1957 Mercedes-Benz 300 SL Roadster (W 198). 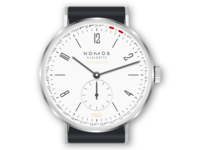 Made with Sketch. 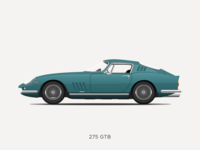 Ferrari 275 GTB Illustration — 1967 Ferrari 275 GTB. Made with Sketch. 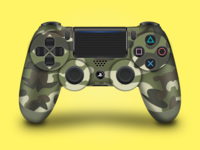 Dualshock PS4 Controller - Camouflage Edition — The rebound, as you requested uncle Pedja. 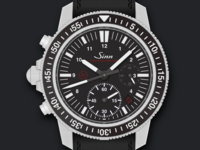 Made with Sketch. 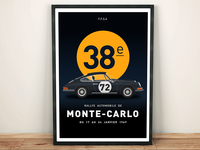 Rallye Automobile De Monte Carlo 1969 Poster Design — Just a simple car racing poster design made in Sketch.